Email outreach is a key part of growing any business, but not everyone has time to message every prospect and customer. 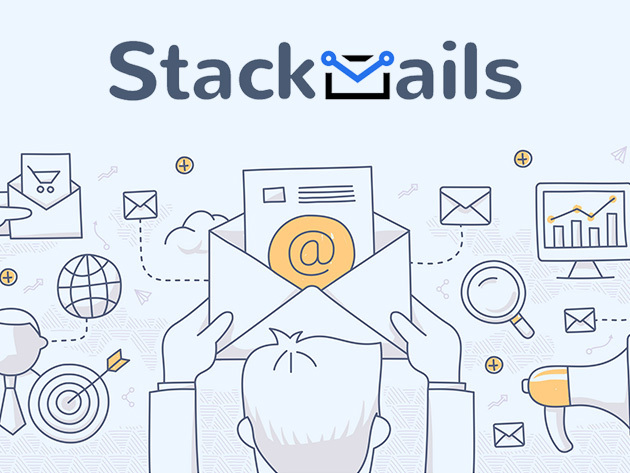 That’s why there’s Stackmails, the ingenious tool that automates sending custom emails and drip campaigns from your Gmail account. With Stackmails, you can easily create and schedule personalized campaigns for your contacts. You can tailor your emails with custom fields, add prospects via .csv or MySQL, and automate your campaign based on if your prospect opens, replies, and so on. With features for analytics and tracking thrown in, Stackmails makes supercharging your response rate is an absolute cinch!